Save 33% when you buy in bulk! 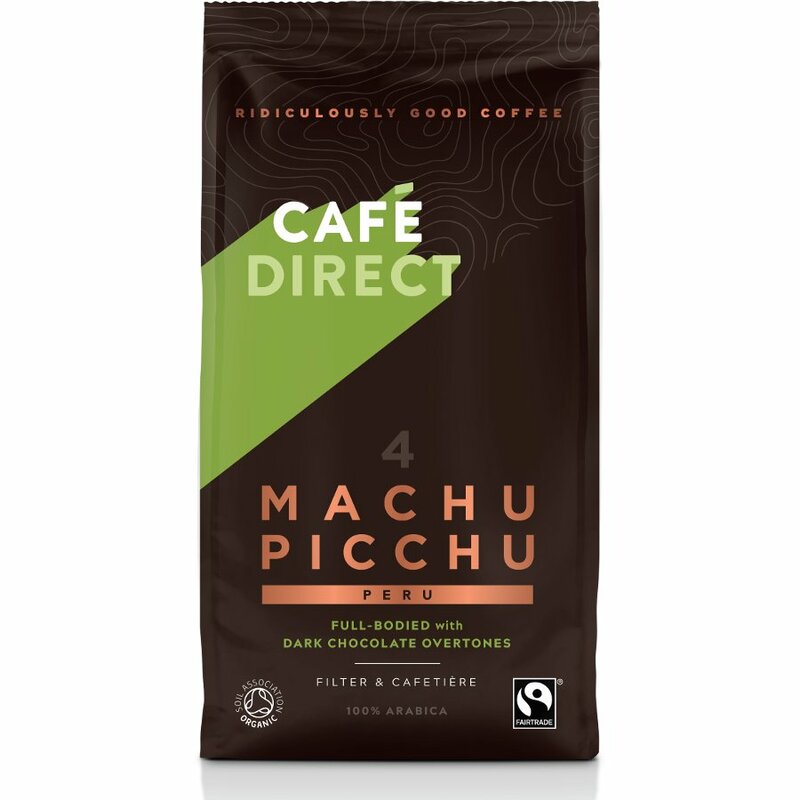 Mellow and chocolatey with nutty hints, this delicious Machu Picchu Fairtrade coffee from Cafédirect is in a league of it's own. Only hand picked Arabica coffee beans that have been expertly roasted create this coffee. Not only is it Fairtrade certified, but this coffee is also certified by the Soil Association organic standards, proving it meets European Standards for organic coffee, meaning it's free from pesticides and fertilisers. Please note: this coffee does not contain nuts. Origin: Fair trade, organic coffee sourced directly from coffee growers in Peru. The Cafédirect Machu Picchu Fresh Ground Coffee - 227g product ethics are indicated below. To learn more about these product ethics and to see related products, follow the links below. Absolutely our favourite coffee, which we can enjoy in the knowledge that welfare of the growers and the environment was central to its production, rather than lining the pockets of stock market traders. 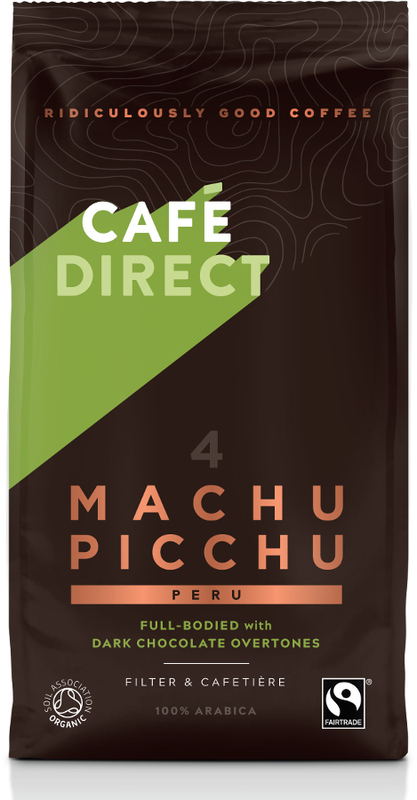 There are currently no questions to display about Cafédirect Machu Picchu Fresh Ground Coffee - 227g.